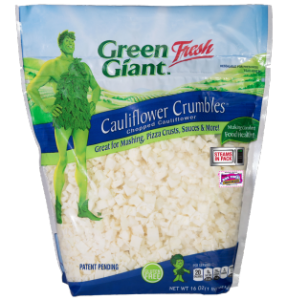 “CAULI-FLOUR” – Trader Joe’s stole my idea (and I’m not even angry). Grated cauliflower is now available in several stores. This is great news overall, with some reservations. A recent article in the Wall Street Journal reports on the price hike and possible shortage of cauliflower due to the crucifer’s increased popularity. Not a good thing in the immediate future, but an encouraging trend health wise: its new-found popularity can only help cauliflower become more readily available and affordable in the future. And the future is already here! 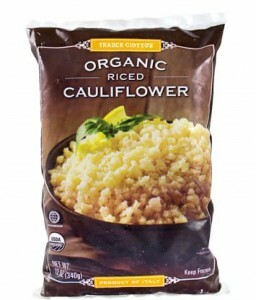 Cauliflower crust aficionados will be happy to learn that they can buy ready-grated cauliflower at Trader Joe’s: at first it lived in the frozen section, but now “riced” cauliflower is also available in the fresh produce aisle. Green Giant is selling its own version too, and by the time this post is published, I am confident that there will be more offerings. 1 – Practicality – YES, YES, YES! Even though it’s not difficult to shred cauliflower, the operation can be messy or painful (have you ever grated your knuckles?). Grating adds one step to a process that is already a little complicated. So if you don’t have infinite amounts of time, riced cauliflower is definitely worth it. 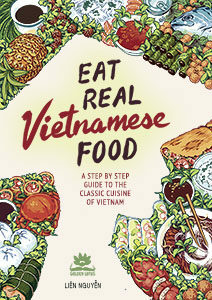 2 – Nutritional value – looks OK, but read the fine print. Don’t discard the stems: they possess as much nutritional value as the florets. The stems contain more chloroplasts and the associated chlorophyll and carotenoids, they also have more fiber. The maturation of nutrients in the stem and in the floret are different and complement each other. It doesn’t look like much nutrition can be lost in the process of grating. In fact, one advantage is that the stems are probably blended together with the florets, which has more nutritional value than eating the florets alone. We need to know a little more about the industrial processes involved in bringing the product to market. 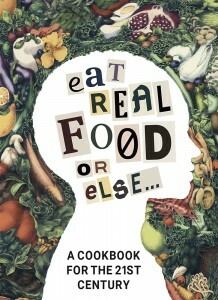 Real food with the least possible processing is always preferable; packaged cauliflower may be an acceptable alternative, if produced in a reasonable manner. A quick survey doesn’t reveals huge price differences. 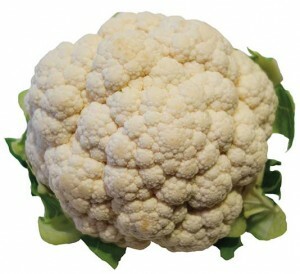 But note that the price of fresh cauliflower fluctuates a lot these days. In any case, compared with a box of cereals (roughly $4/lb), cauliflower is well worth it, no matter under what form you buy it.